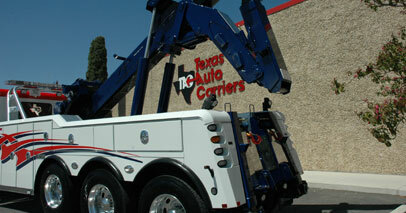 Texas Auto Carriers is a locally owned and operated auto transport, towing and hauling company. We were founded in 1984. Since that time Texas Auto Carriers has evolved into a multi-service transportation company that handles auto transport, light duty towing and hauling, heavy duty towing and recovery, and flatbed and lowboy hauling services. 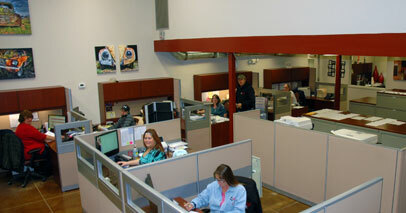 Our large and diverse fleet allows us to meet the total transportation needs of our customers. Backed by a conservative management team, highly qualified drivers, state of the industry equipment, and current technology, Texas Auto Carriers has grown into a premier transportation company. We operate primarily in Texas and surrounding areas of Oklahoma, New Mexico, and Louisiana. Our focus is on providing you, our customer, with safe and dependable transportation services with an emphasis on customer service and value.